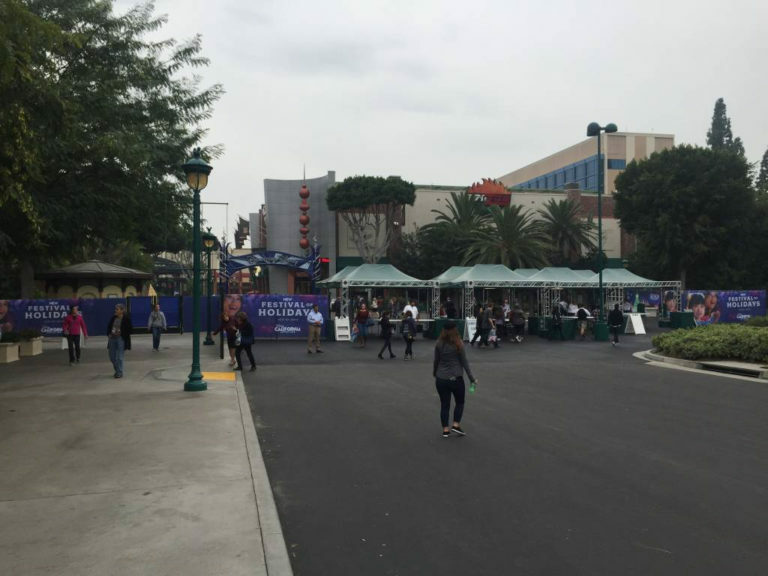 As Disneyland resort prepares to begin construction on their fourth hotel, security checkpoints will be repositioned, pedestrians may need to change their routes, and some parking lots will be closed. 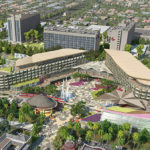 Construction on the fourth Disneyland Resort hotel will begin in July. This project will have an effect on some pedestrian routes, security checkpoints, and parking lots. 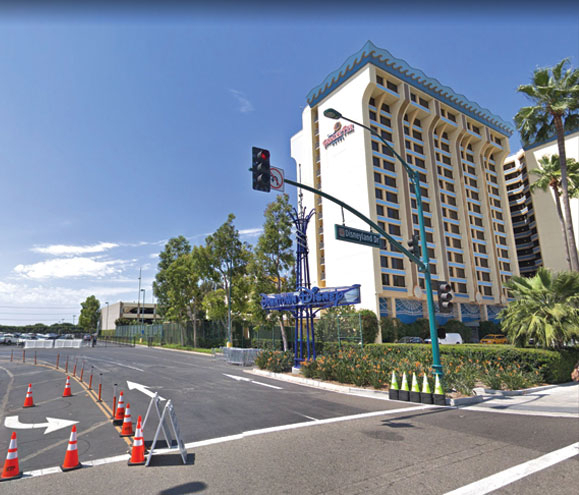 All pedestrian access to Downtown Disney will be through the security checkpoint between ESPN Zone and Earl of Sandwich, across from the Disneyland Hotel Adventure Tower. 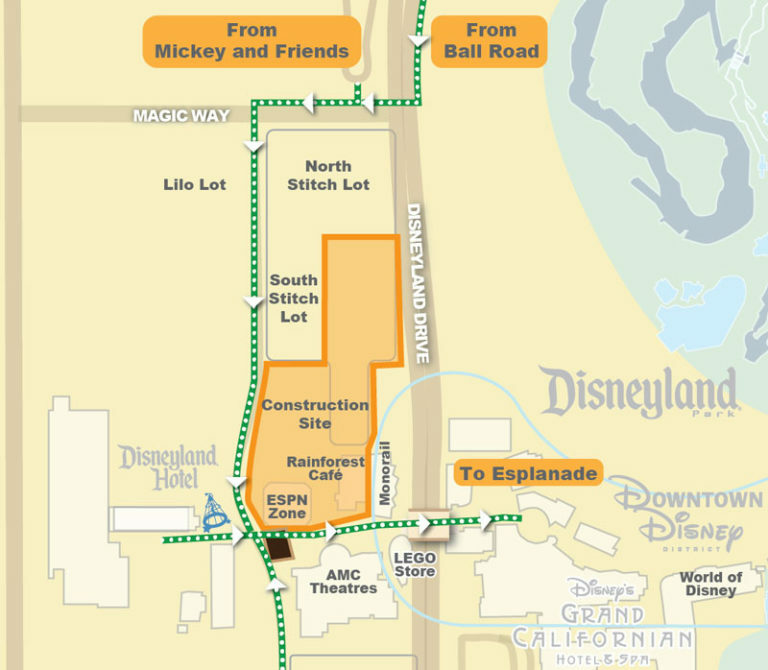 Guests walking to Downtown Disney from the Mickey & Friends parking structure or hotels along Ball Road should utilize the sidewalks along Magic Way and Downtown Drive. Disney promises informative signage will be posted to help guests find their way. Starting July 9th the Simba Lot will become the primary parking for Downtown Disney Guests. The guest entrance to Simba Lot is on Disneyland Drive, between Katella Ave. and Disney’s Paradise Pier Hotel. The current primary parking off Magic Way will close to guests on July 9th and the Disneyland Resort will utilize the Lilo and Stitch Lots to support construction. The pedestrian entrance on Magic Way will remain open, and Downtown Disney access will be available for guests walking from the Mickey & Friends parking structure. 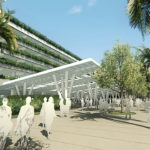 Opening in 2021, the 700-room hotel will transform the west end of Downtown Disney and anchor a new gateway to the resort. This is the first new hotel for the Resort in nearly two decades. Guests and Cast Members will be able to enjoy increased parking availability and improved flow of traffic around the resort once the project is complete.